As the water recedes in parts of Nebraska and Iowa, and other flooded areas across the United States, the work is just beginning. Typically the 2011 Floods have washed out the nutrient-rich topsoil and replaced it with a layer of silt. In addition, there is debris removal and lots of erosion and repair of infrastructure. 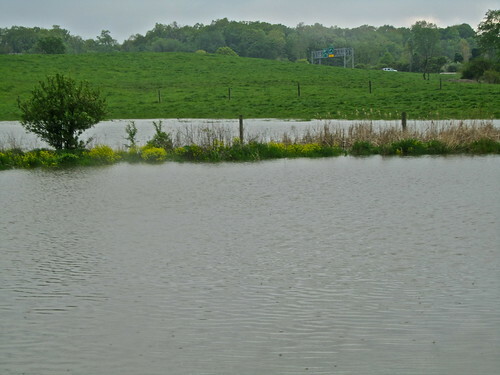 Yesterday, September 12, 2011 a Webinar entitled, “Flood Recovery for Cropland” was aired and archived. There is some good information on this site and in the presentations. The site is updated on a daily basis and has a lot of good information and resources for dealing with flooded property.